Clinical software applications have a reputation as expensive and time consuming to install. Professional services used to be required for implementation and user training, escalating costs. However, newly released applications are web-based, cloud-based, and self-installable. These solutions offer the ability for local administrators to choose which optional elements are also collected. An IT system or application would help streamline the patient tracking process and help with patient follow up: letters to alert the patient of their exam result and letters to remind patients to return for follow up appointments. Can you run reports from Microsoft Excel? Certainly. You can devise simple charts and graphs for depicting data. However, it may take more effort to combine spreadsheets from multiple ACR submissions and continue to track the program as you add more patients into your screening program. Some of the screening data management tools contain good analytics features that can accommodate patient data over time for follow up appointments and data in subsequent years. This can help your organization to understand the overall health of your population and the success of the screening program. Managing the data in your LCS program can be challenging. However, through organizations such as the ACR, support is available, and tools exist to not only manage the data but to help optimize your screening program results. 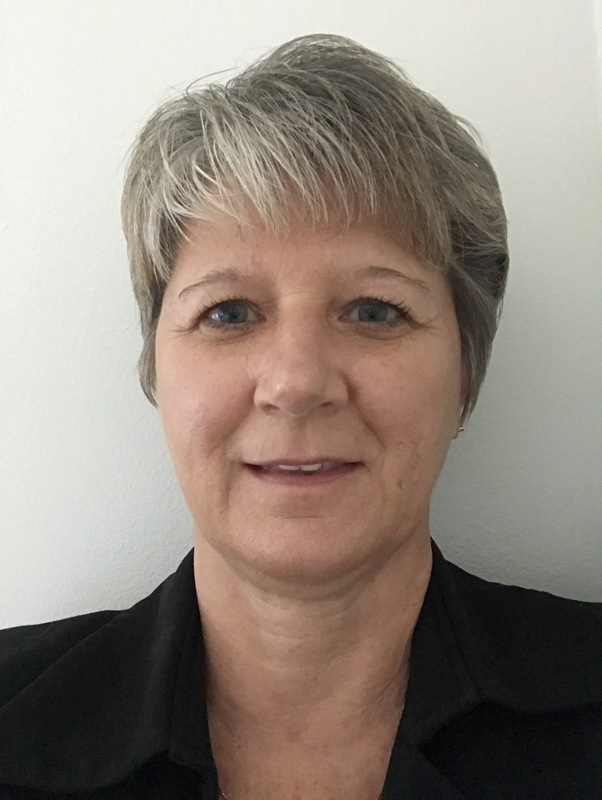 About the authors: Nancy DeSando, RT(R)(M), CIIP, is senior product manager for Siemens Healthineers. 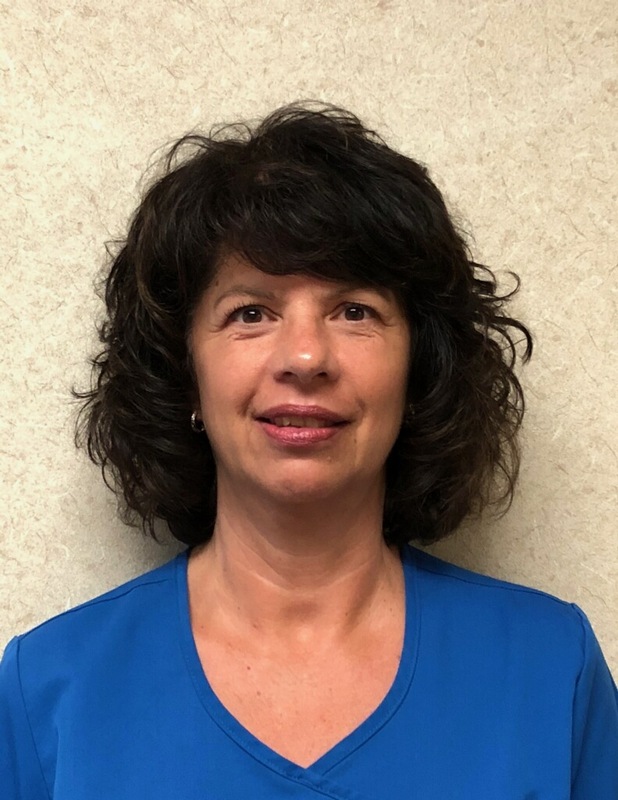 Susan Phelan RTR(CT) is CT manager for South Jersey Radiology Associates, an organization with 7 of 12 medical imaging locations in southern New Jersey providing lung screening.